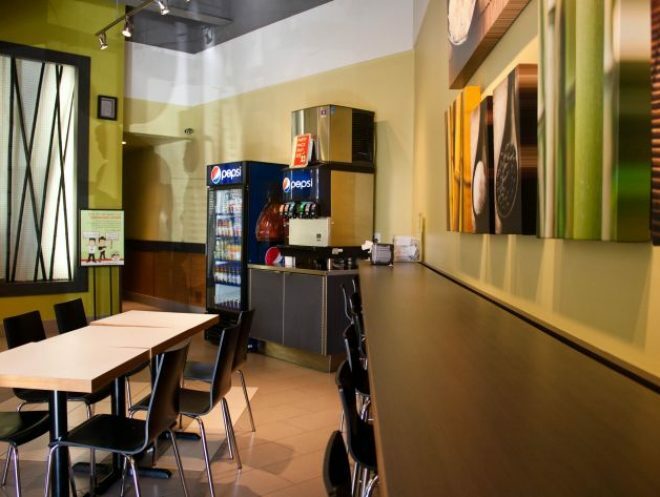 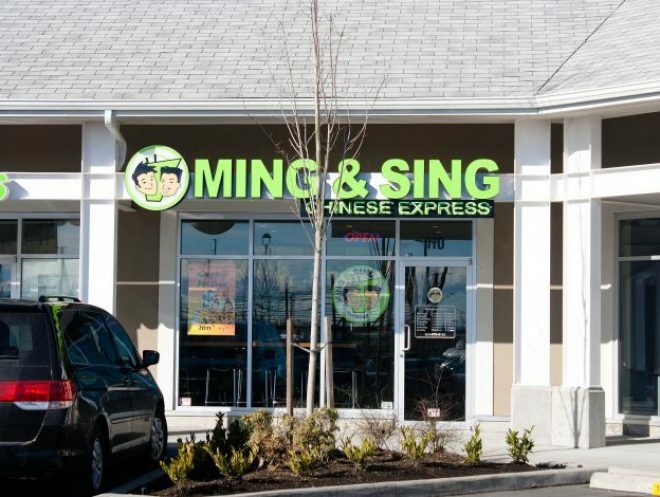 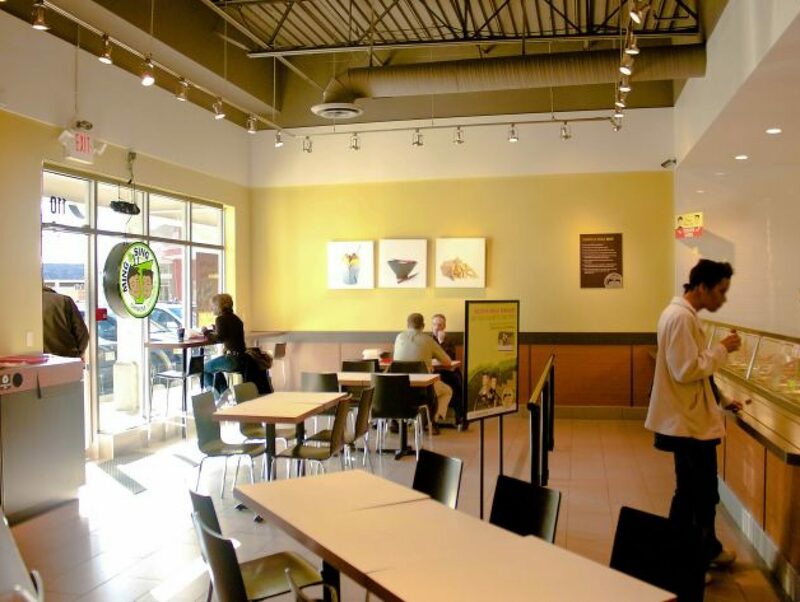 Ming & Sing strives to be the premier Chinese Take-Out in Western Canada. To consistently provide communities with quality food in a fun, trusting environment that provides opportunities for growth. 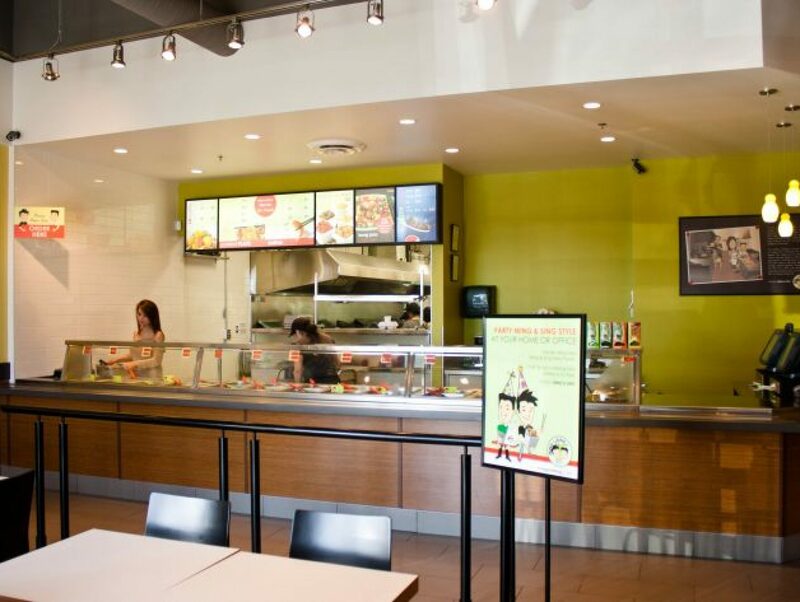 Our food is simple. 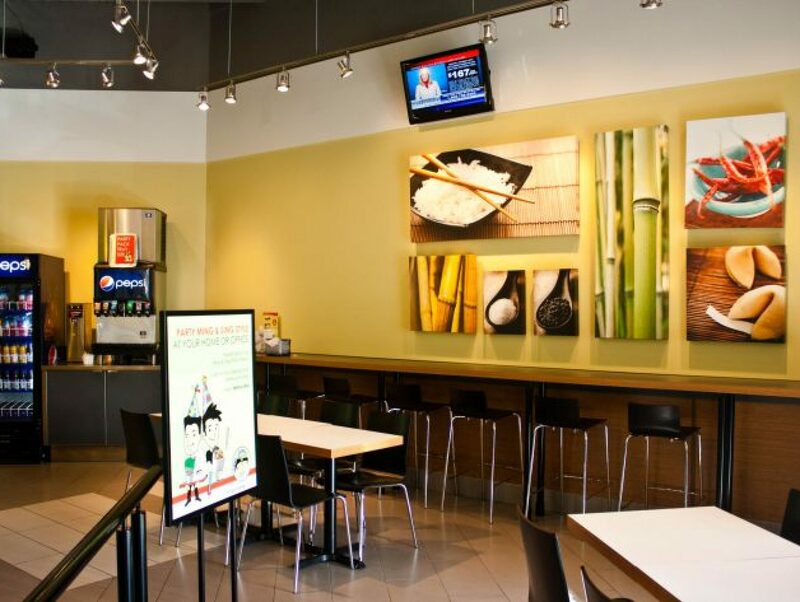 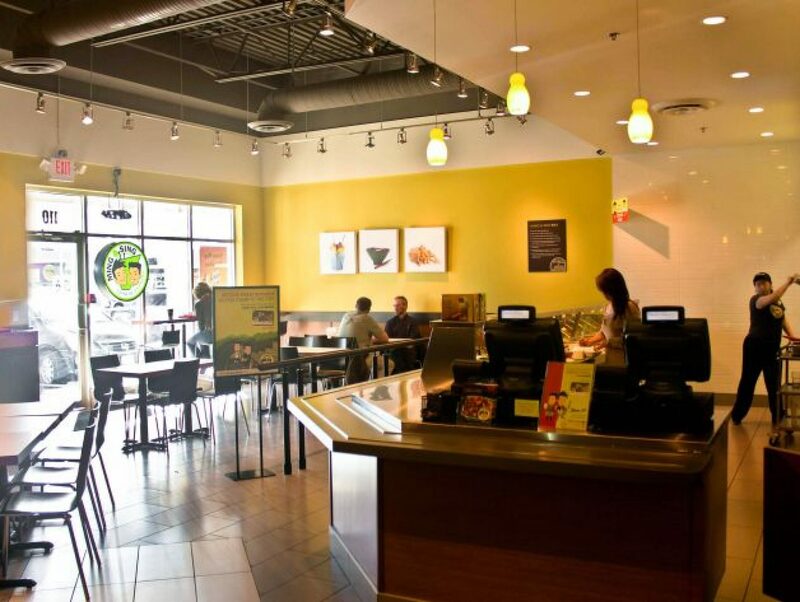 Fresh and delicious Asian Cuisine prepared for you with the highest level of cleanliness and quality.